We have a community of Yapsters that are committed to the success of our customers. But, being a successful business means more to us. Whether that’s between individual team members, from company to employee, or from office to community - success is always meant to be shared. Hence, we embarked upon our YapCares journey. The genesis of Yapstone was rentpayment. Helping renters pay their rent electronically while landlords receive their rent payments faster. When thinking of how we can give back to our community, it wasn’t surprising that tackling homelessness and the variables that contribute to homelessness would become our passion. 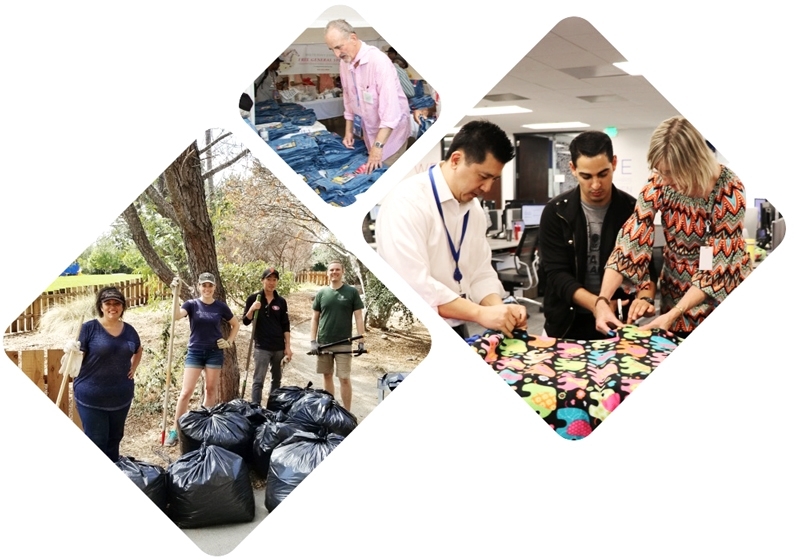 Yapcares is our commitment to help the homeless in communities where we work. We partner with some wonderful organizations like White Pony Express in Walnut Creek and Connect in Drogheda to bring Yapsters and our community together in a variety of programs and initiatives. It’s true we have bold intentions for YapCares to have a huge, positive impact in our communities. Yet, we passionately believe that no act is too small to make a difference. There’s nothing better than coming together to socialize while giving back to our community! We dedicate one social hour a month to partner with a non-profit organization, on site at Yapstone, to contribute to our different causes. 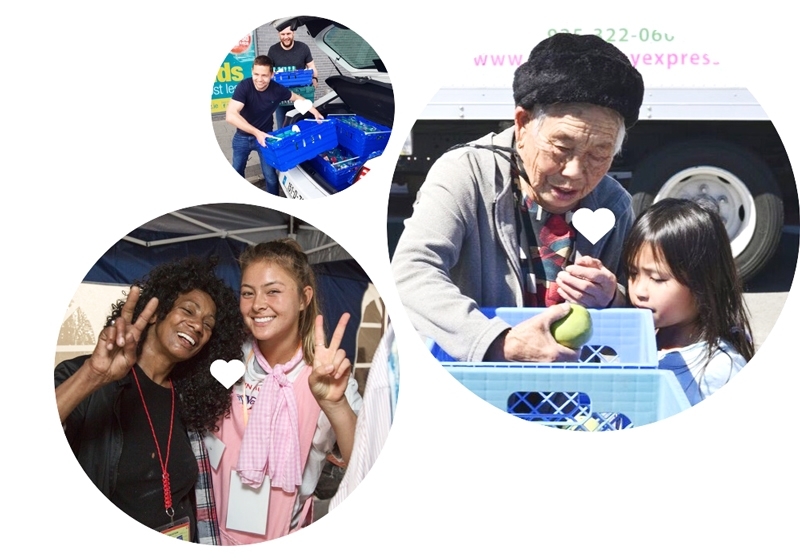 From putting baby bags together for homeless mothers, or making blankets for the homeless, or putting survival kits together for homeless fire victims, our Yapsters share our time and support to helping our community while engaging in some food and drink. Our Yapsters come together in a variety of ways within Yapstone to give back. Yet, we know that many of our Yapsters have their own passions about how they would like to personally give back. We provide one day a year as a Yapcares Volunteer Day to make a difference in your community. All we ask is that you share your experiences and impact with the rest of our Yapsters by posting some pictures of your day away on YapZone (our intranet) or on social media! 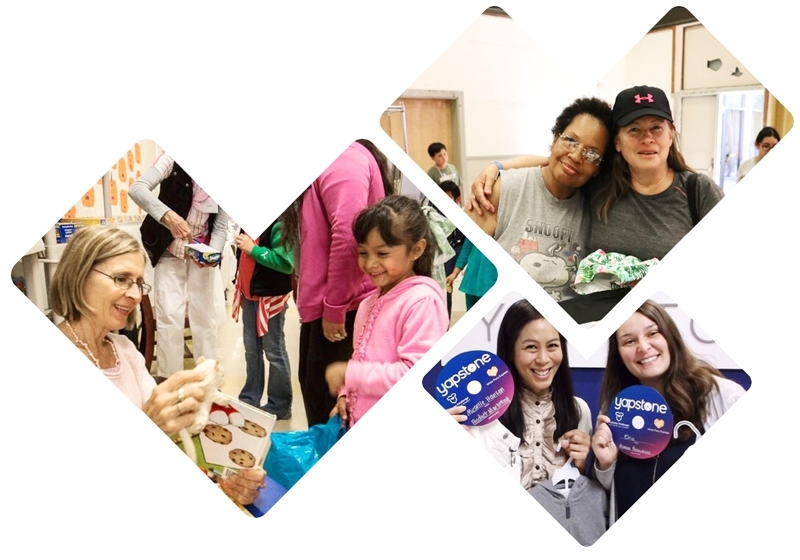 In 2018, Yapcares had an impact on over 8,000 families in both Drogheda and Walnut Creek. 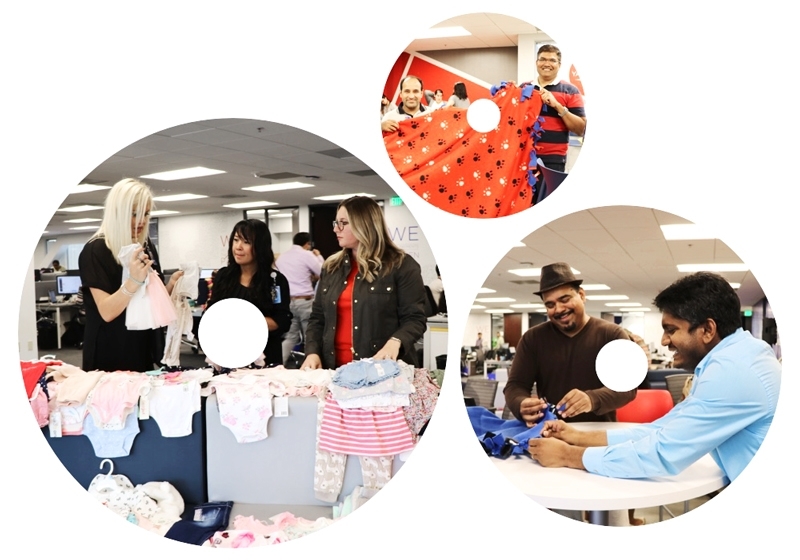 From clothing drives to completely outfitting 200 homeless children, to feeding hundreds of families and assisting fire victims when they suddenly find themselves homeless, Yapstone is committed to our community. When you join our Yapster community, rest assured that you not only will be making an imprint on the payment revolution, but you will be making an impact in the community that you work. Yapcares - No act is too small to make a difference.